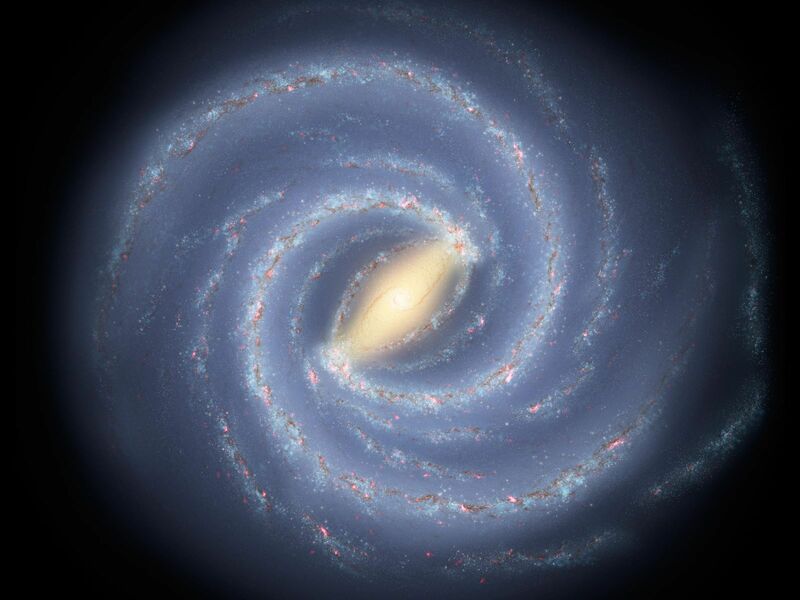 The rotation of stars in galaxies such as our Milky Way is puzzling. The orbital speeds of stars should decrease with their distance from the center of the galaxy, but in fact stars in the middle and outer regions of galaxies have the same rotational speed. This may be due to the gravitational effect of matter that we can't see. But although researchers have been seeking it for decades, the existence of such 'dark matter' has yet to be definitively proven and we still don't know what it might be made of. With this in mind, the physicists Dmitri Ryutov, Dmitry Budker, and Victor Flambaum have suggested that the rotational dynamics of galaxies might be explained by other factors. They hypothesize that the mass of photons, which are particles of light, might be responsible. Professor Dmitri Ryutov, who recently retired from the Lawrence Livermore National Laboratory in California, USA, is an expert in plasma physics. He was awarded the American Physical Society's (APS) 2017 Maxwell Prize for Plasma Physics for his achievements in the field. Physicists generally credit Ryutov with establishing the upper limit for the mass of the photon. As this mass, even if it is nonzero, is extremely small, it is usually ignored when analyzing atomic and nuclear processes. But even a vanishingly tiny mass of the photon could, according to the scientists' collaborative proposal, have an effect on large-scale astrophysical phenomena. 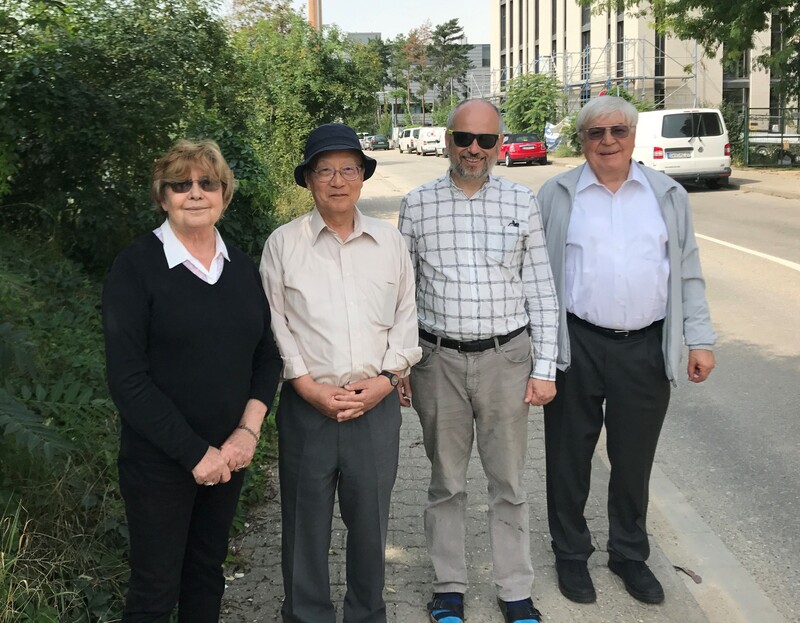 While visiting Johannes Gutenberg University Mainz (JGU), Ryutov, his host Professor Dmitry Budker of the Helmholtz Institute Mainz (HIM), and Professor Victor Flambaum, Fellow of the Gutenberg Research College of Johannes Gutenberg University Mainz (JGU), decided to take a closer look at the idea. They were interested in how the infinitesimally small mass of the photon could have an effect on massive galaxies. The mechanism at the core of the physicists' assumption is a consequence of what is known as Maxwell-Proca equations. These would allow additional centripetal forces to be generated as a result of the electromagnetic stresses in a galaxy. "The hypothetical effect we are investigating is not the result of increased gravity," explained Dmitry Budker. This effect may occur concurrently with the assumed influence of dark matter. It may even – under certain circumstances – completely eliminate the need to evoke dark matter as a factor when it comes to explaining rotation curves. Rotation curves express the relationship between the orbital speeds of stars in a galaxy and their radial distance from the galaxy's center. "By assuming a certain photon mass, much smaller than the current upper limit, we can show that this mass would be sufficient to generate additional forces in a galaxy and that these forces would be roughly large enough to explain the rotation curves," said Budker. "This conclusion is extremely exciting." The physicists even ventured a step further. They looked into how protostars form and discovered that their hypothesis has other implications. It predicts that long-lived, relatively lightweight stars, such as our sun, would have highly elliptical orbits. "Actual observations clearly don't agree with this prediction, meaning our theory can't explain everything." Proca-force effects can thus only be responsible for some of the anomalies in the rotation curves. "We don’t currently consider photon mass to be the solution to the rotation-curve problem. But it could be part of the solution," concluded Budker. "However, we need to keep an open mind as long as we do not actually know what dark matter is."